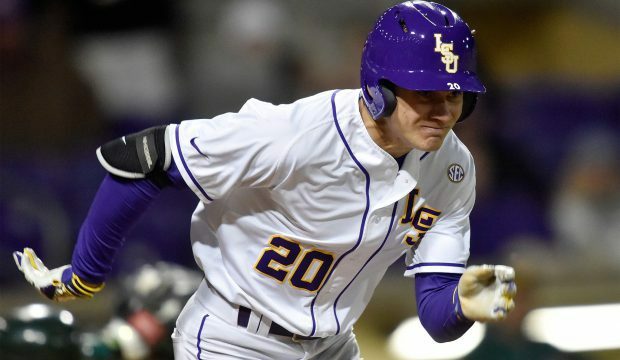 The latest column from Eric Sorenson looks at everything on the national stage. 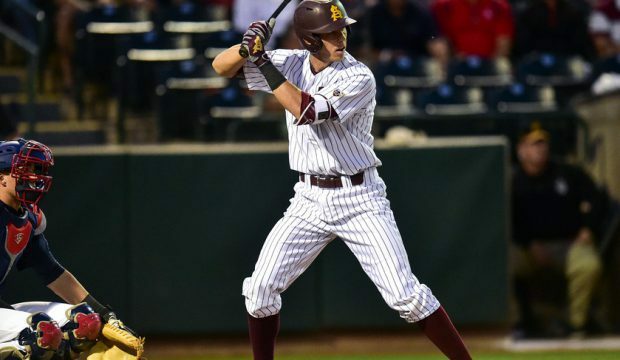 Texas Southern’s Ryan Lazo has stolen 26 bases without getting caught, leading a team that is uncommonly proficient on the basepaths. 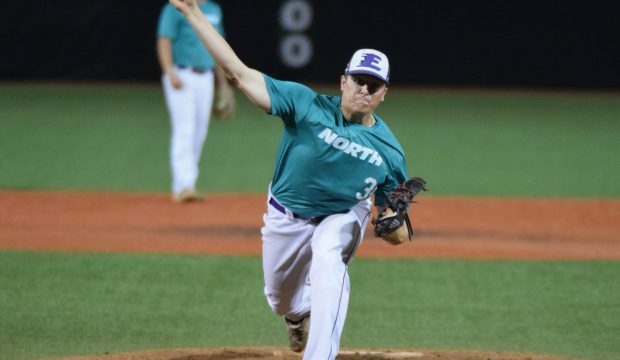 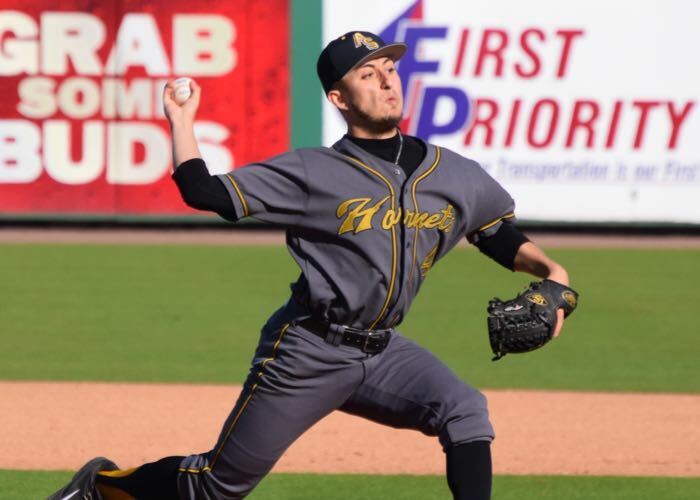 Two-time reigning SWAC pitcher of the year leads an Alabama State team that looks like the league’s team to beat, but Jackson State, Texas Southern and others could challenge. 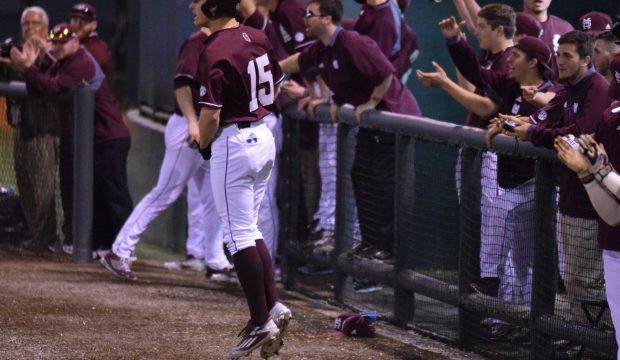 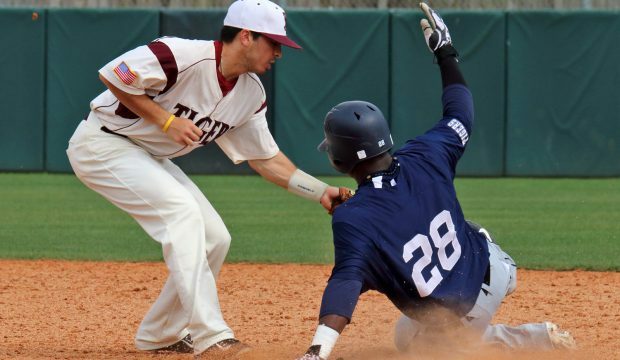 Having already clinched a spot in the NCAA postseason, Texas Southern didn’t need to play hard in the SWAC title game. 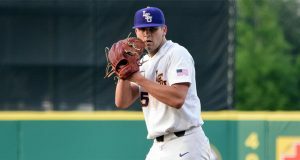 But as Eric Sorenson reports, TSU was all business. 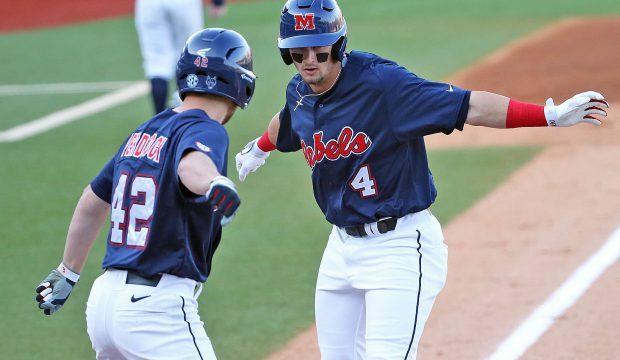 Miami’s David Thompson had one of the more ridiculous offensive performances of the year, UCLA got a no-hitter and Kendall Rogers analyzes that and more on the national stage. 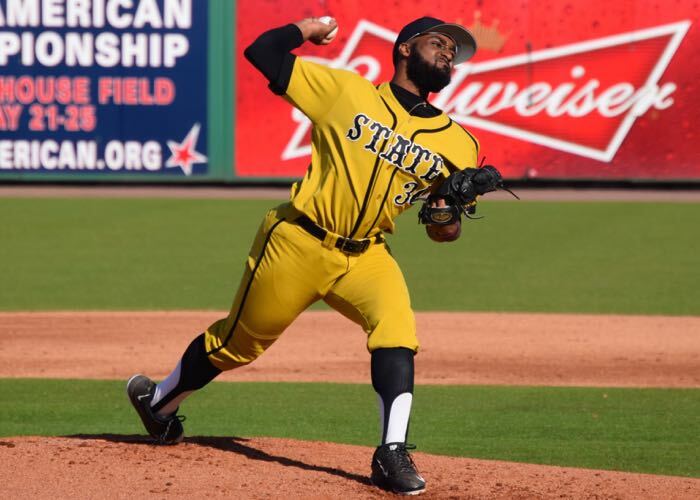 Alabama State’s bumblebee uniforms are among the college baseball styles that we are subjecting to your scrutiny this week. 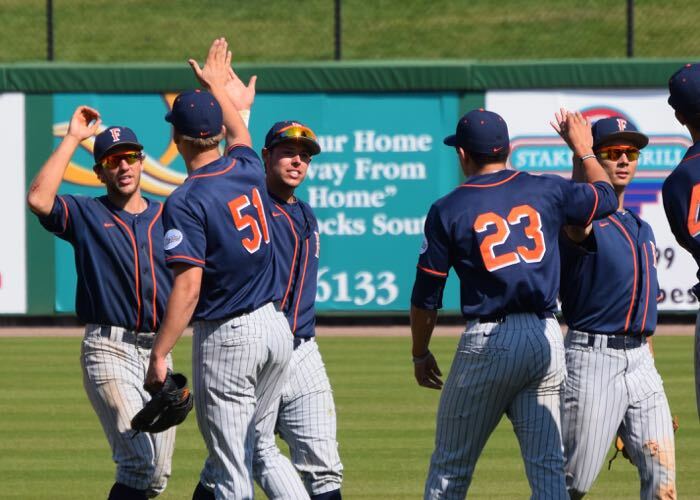 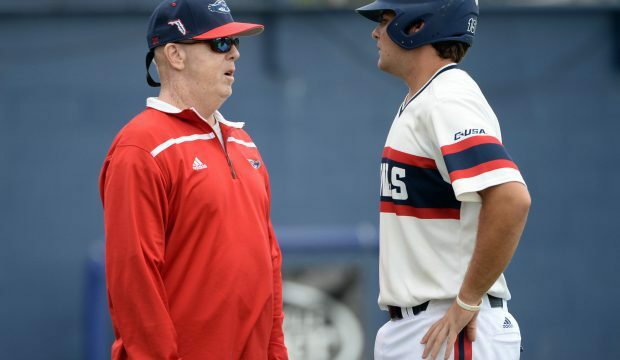 Cal State Fullerton showed a much better offensive approach Sunday and avoided an 0-3 weekend by beating Louisville. 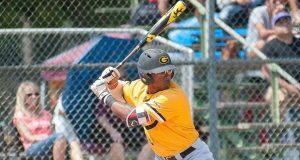 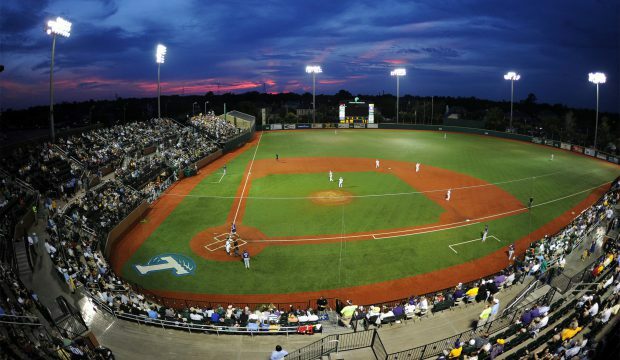 Joseph Camacho helped lead senior-laden Alabama State to an upset of Fullerton, while Louisville’s next wave of talent started to emerge. 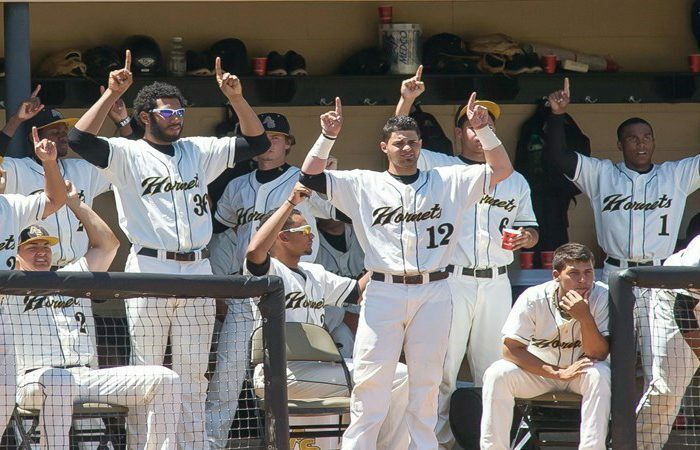 Mervyl Melendez and Alabama State have yet another team that could make some noise in the SWAC and beyond.